Amscreen introduces a new way to buy, monitor and review outdoor advertising using data from its OptimEyes screen network. Amscreen's Audience Assured Advertising (AAA) packages allow brands to target four key demographics using OptimEyes technology. OptimEyes data, taken from the screens, allows viewer data to be analysed to ensure each campaign delivers the volume of audience purchased. Face detection software in each of Amscreen's screens captures and reports, in real-time, individual site by site data including; viewers by site, age and gender breakdown, overall demographic based counts, conversion ratios and averages by site/hour. Brands can target one of four key demographics: All adults, men, 15-34, 35-64 or build a bespoke audience package based on audience type, location and time of day. The platform enables advertisers and Amscreen to work together to ensure that brands only pay for the audience that they wish to reach. 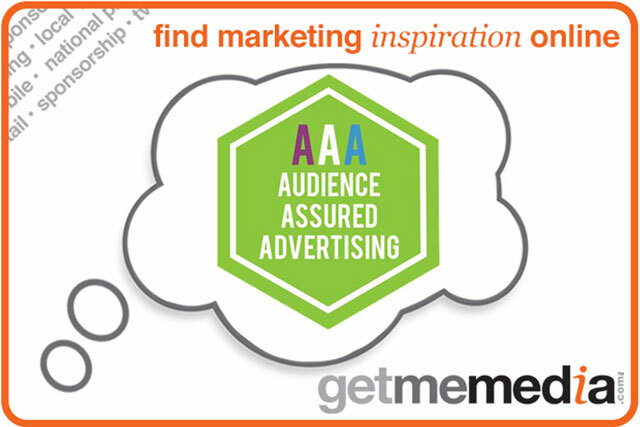 As well as the benefits outlined above using Amscreen's AAA platform, advertising can be served via an array of creative solutions through a unique content delivery system allowing temperature activated campaigns, day-part targeting, site specific messaging, live feeds and reactive advertising.